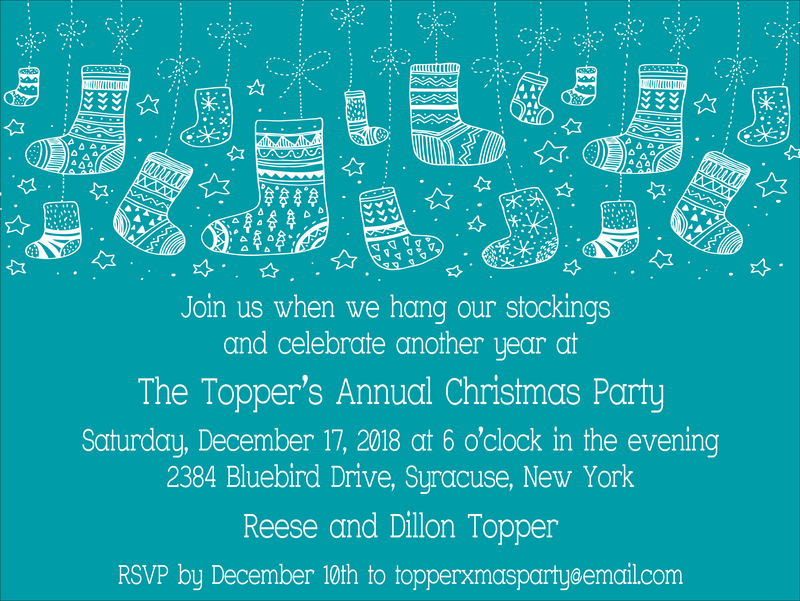 Send distinctive invitations and announcements for any social celebration. 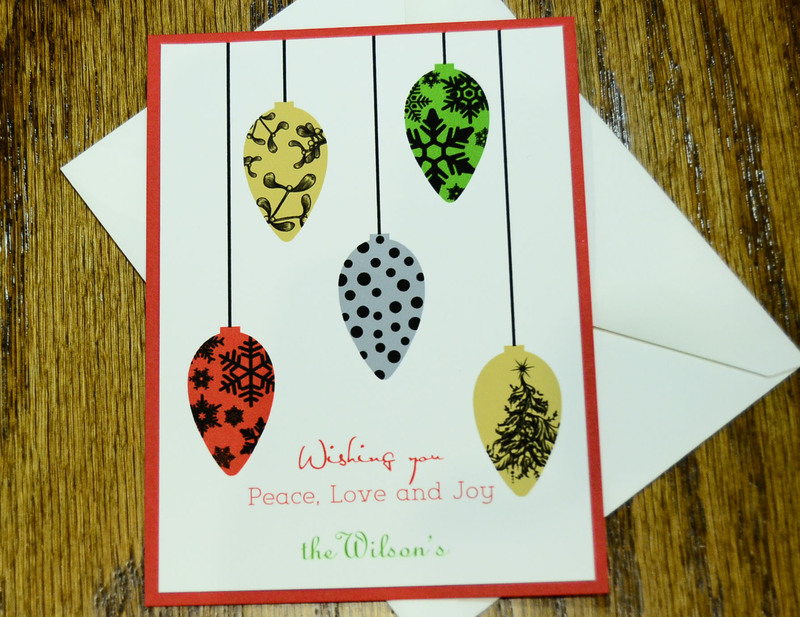 Send warm and personal season’s greetings with our handcrafted holiday cards. 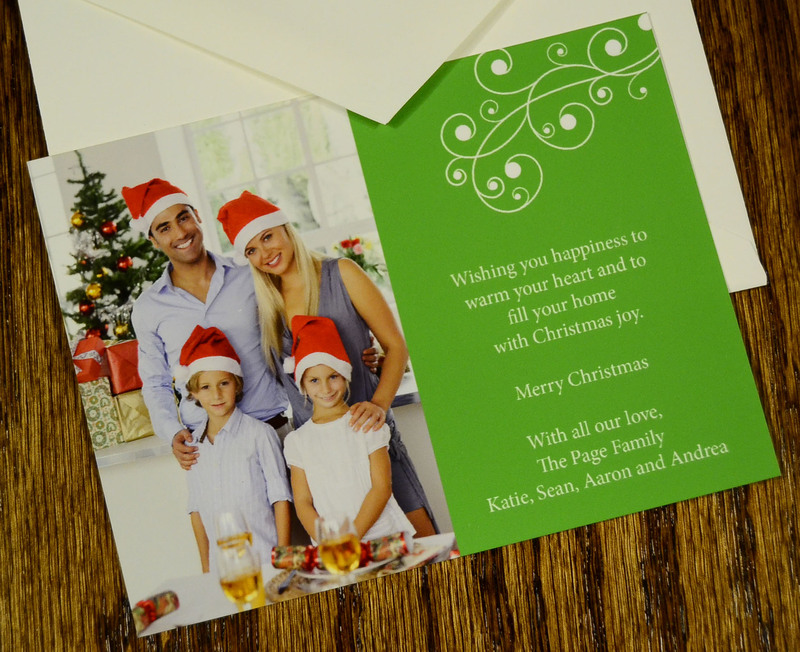 Choose one of our ready-to-print Christmas or Hanukkah card themes, or design your own. Add printed or mounted photos, paper cut-out decorations and more. 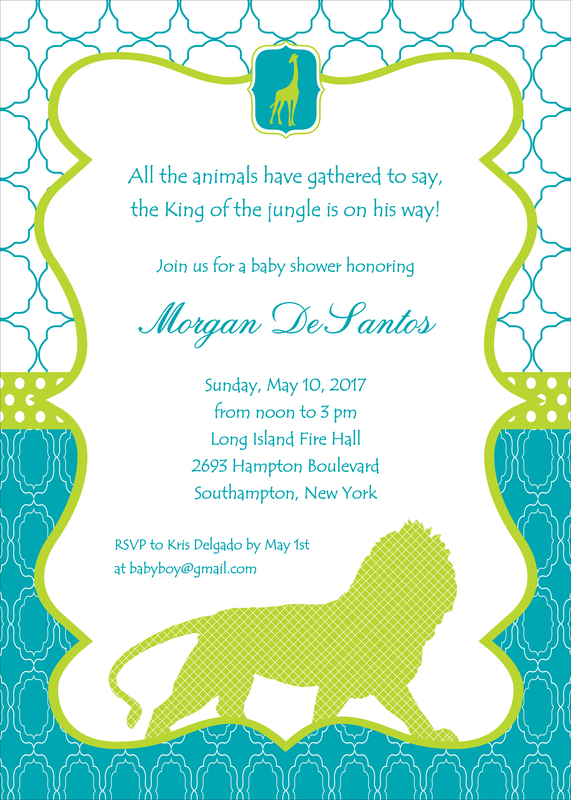 Send keepsake-quality announcements for your big news! One-of-a-kind handmade envelopes set a festive mood from the moment they open the mailbox. Choose from a variety of ready-to-print announcements, or design your own. Choose a specialty fold so your announcement opens with a dramatic flourish. 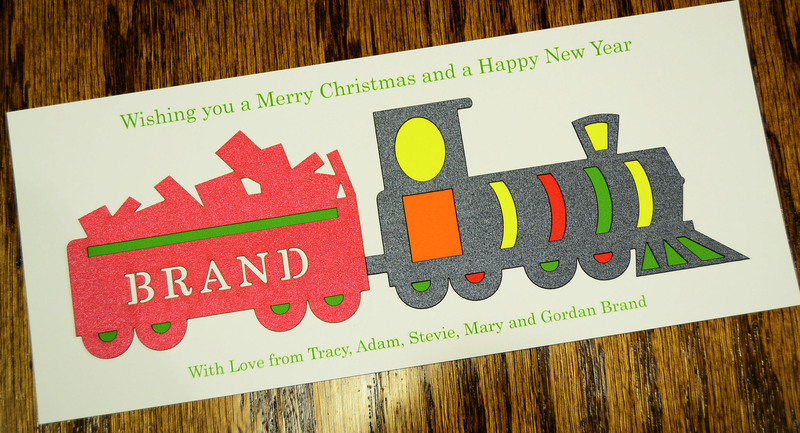 Add handcrafted details like cut-out images, ribbons and more. 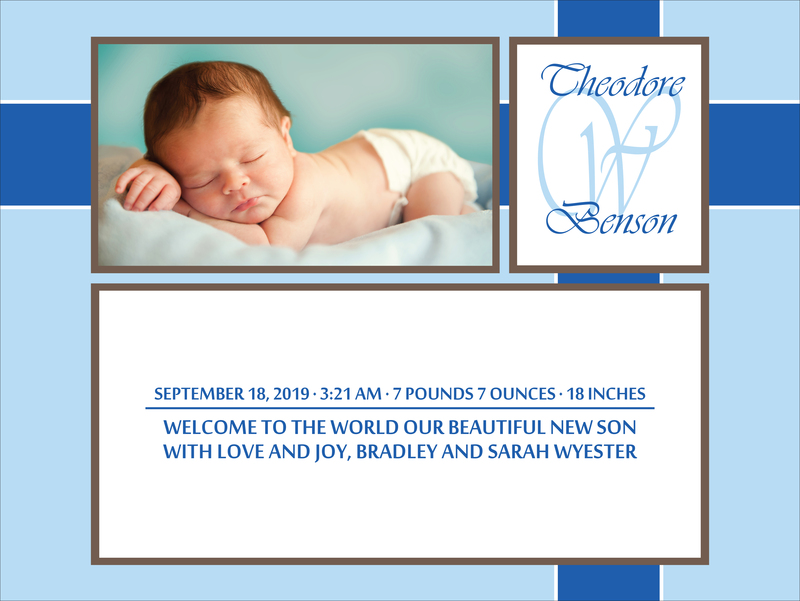 Send birth announcements that your family and friends will save forever as cherished keepsakes. 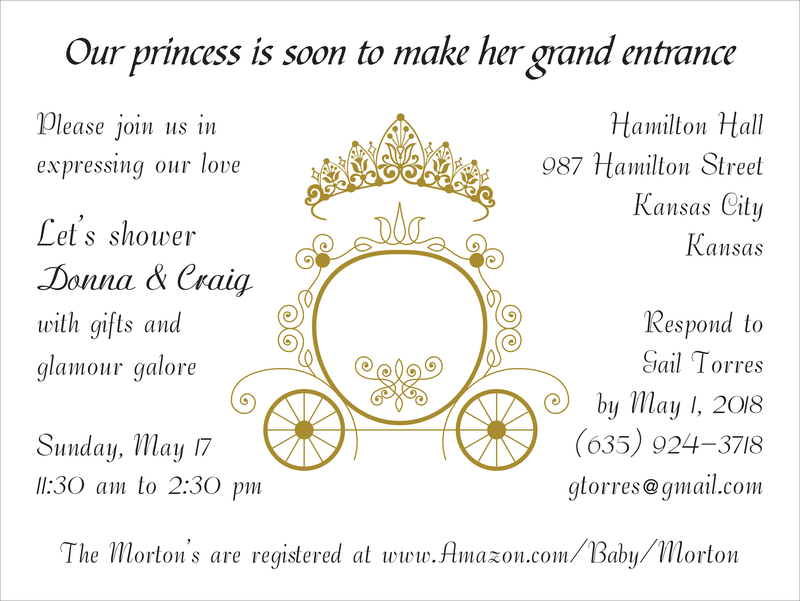 Choose one of our keepsake-quality birth announcements, or design your own. Customize the paper, colors and lettering as you see fit. Send a joyful moving announcement to your address book. Choose one of our ready-to-print moving announcements, or design your own. Add printed or mounted photos, paper cut-out decorations, ribbons, maps and more. 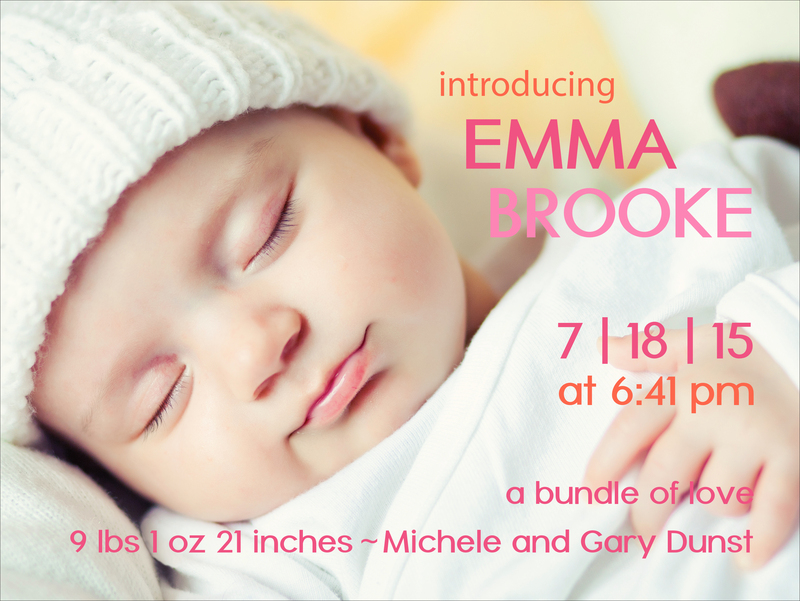 Yes, we create beautiful, house-shaped announcements! 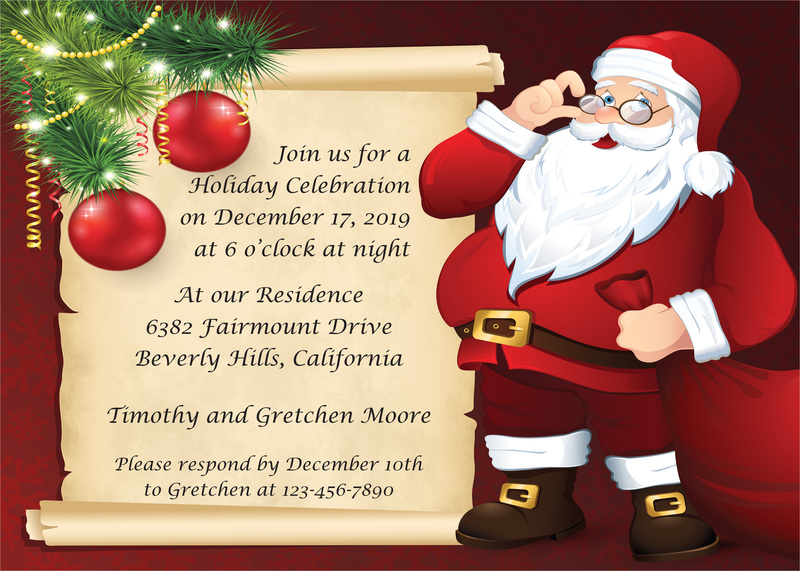 Send festive and stylish party invitations for any celebration. 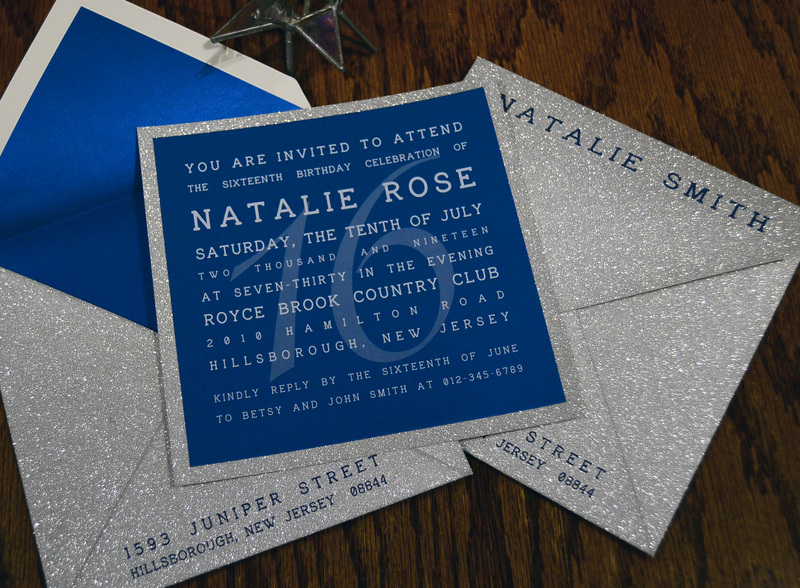 Get the party started with stunning, handcrafted birthday invitations. Choose one of our pre-made birthday themes, or design your own. Customize the paper, colors and lettering to match your party’s theme. Add printed or mounted photos, paper cut-out decorations, ribbons, rhinestones and more. Request personalized matching thank-you notes and other accessories. Create the perfect anniversary party invitation to celebrate one year together or decades. Choose one of our pre-made anniversary themes, or design your own. 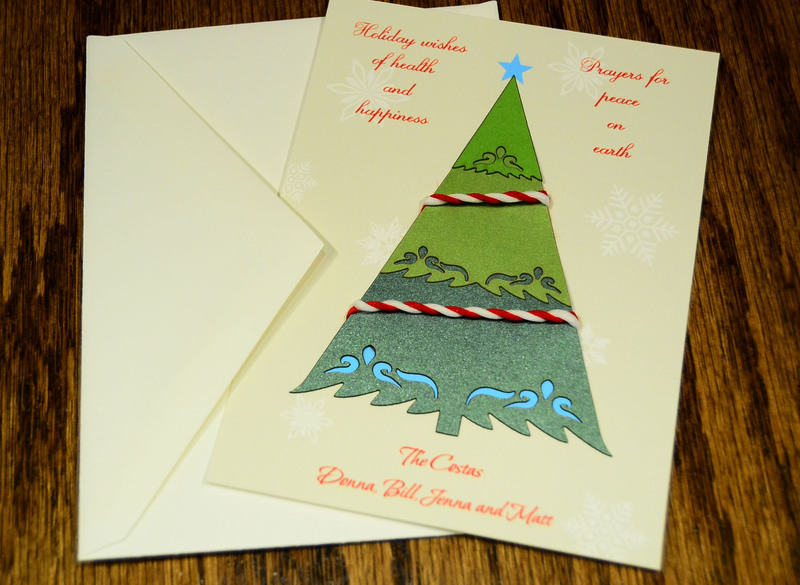 Embrace the spirit of the season with our handcrafted invitations for your holiday party. Choose one of our pre-made holiday themes, or design your own. 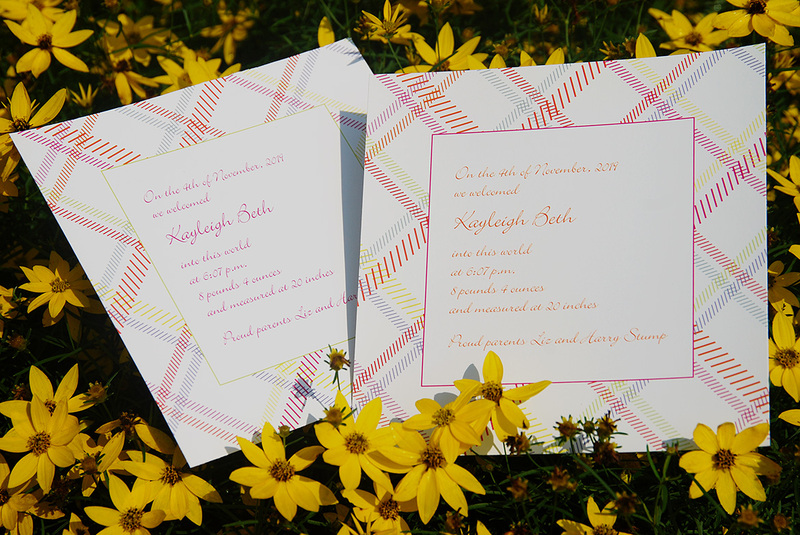 Stunning Quinceañera invitations, personalized to match your style. Choose one of our pre-made Quinceañera invitations, or design your own. Personalize your paper, colors and lettering to match your party’s theme. Decorate with printed or mounted photos, paper cut-outs, ribbons, rhinestones and more. Add your message in English, Spanish or both. Add matching save the date cards, programs and thank you notes. 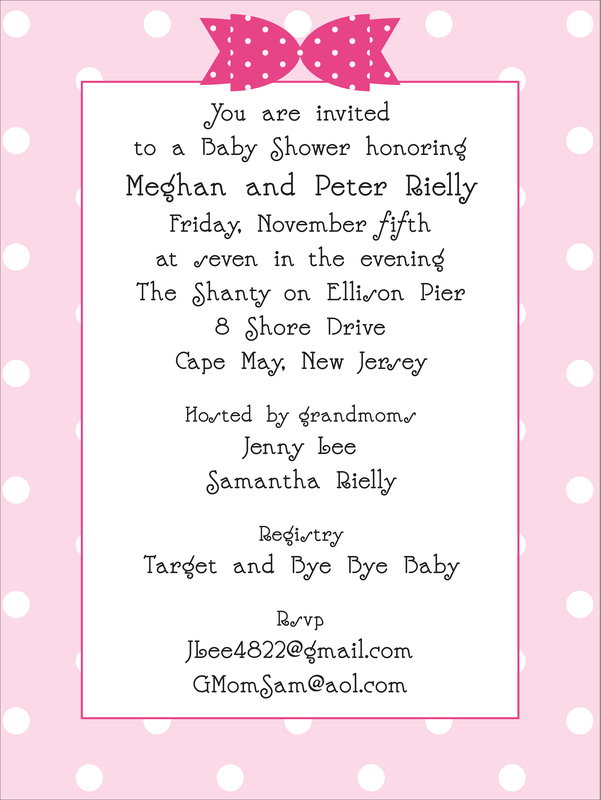 Send stunning invitations for your Sweet 16 party. 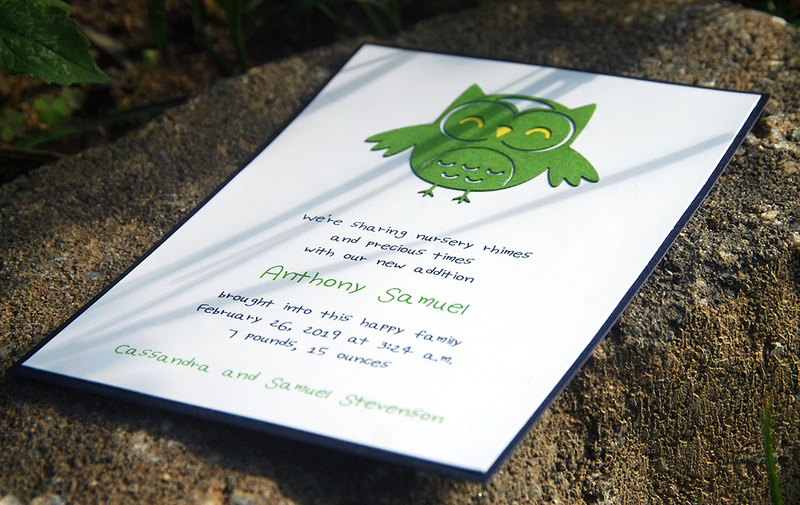 These handcrafted invitations are made to last forever as a cherished keepsake. Choose one of our ready-to-print Sweet 16 themes, or design your own.